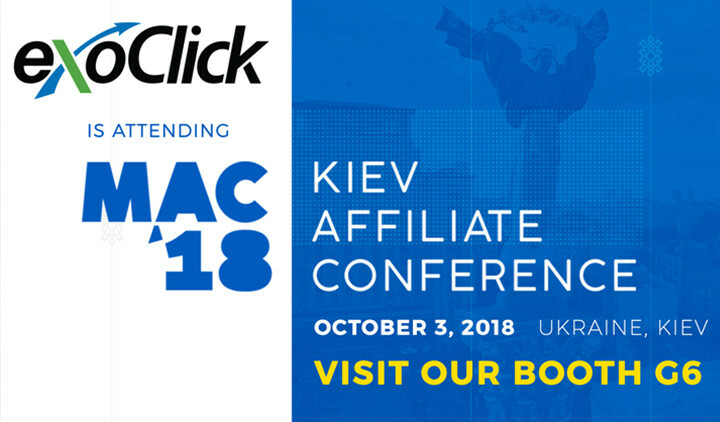 ExoClick is exhibiting at the Kiev Affiliate Conference. 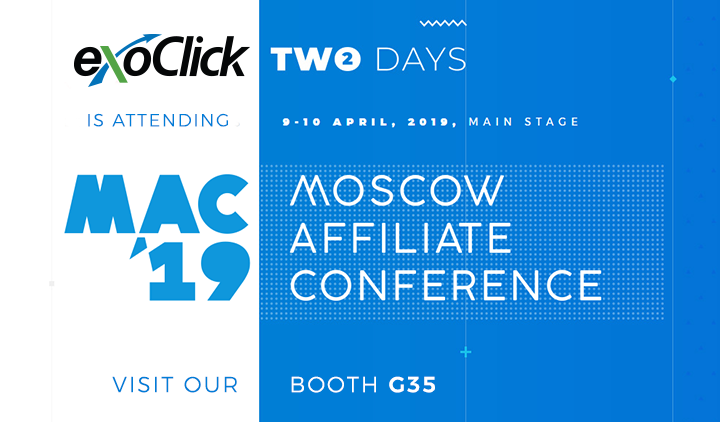 The show is attended by 3,000 top affiliates from the Russian, Ukrainian and Eastern European markets. 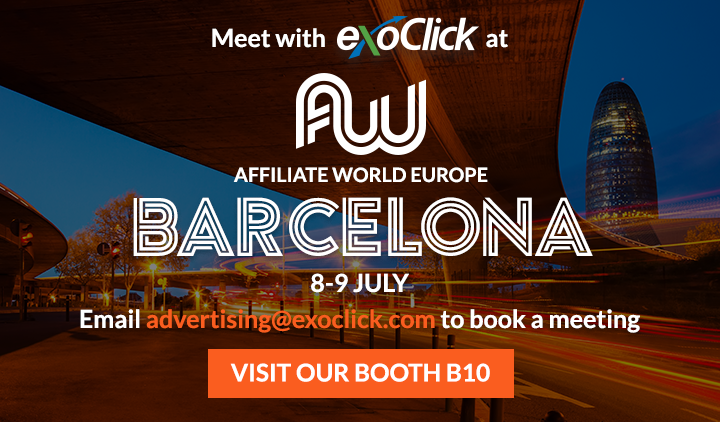 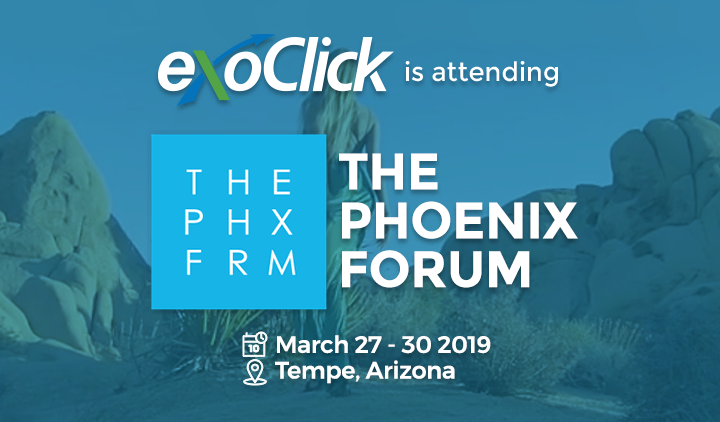 Visit our booth G6 to find out more about how ExoClick’s platform can convert your offers in these markets.